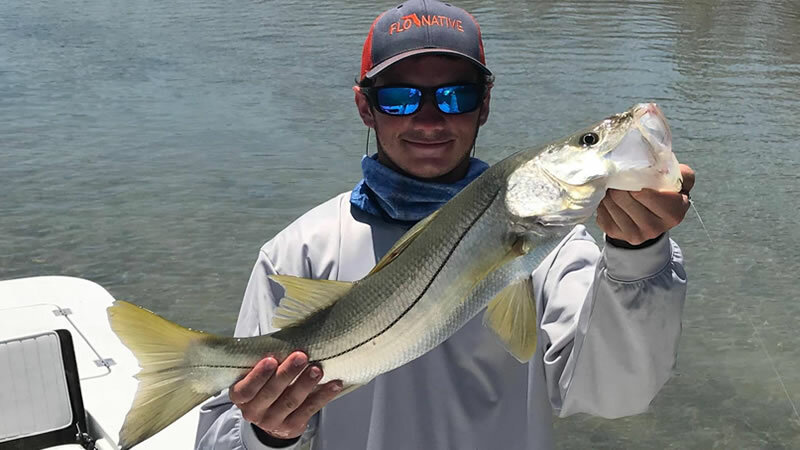 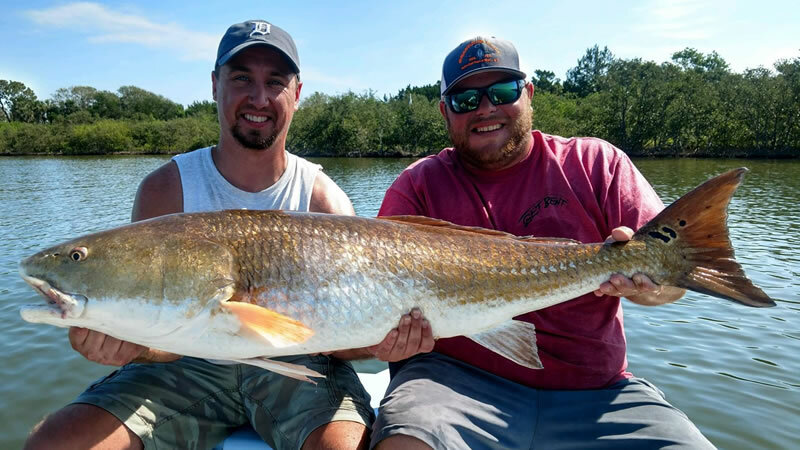 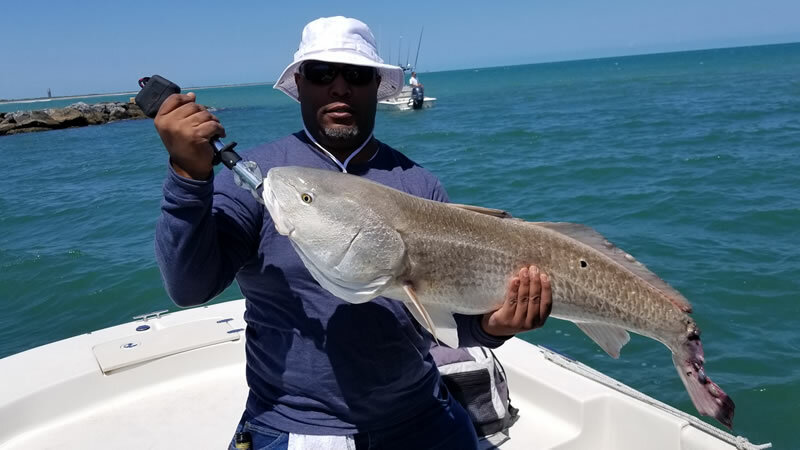 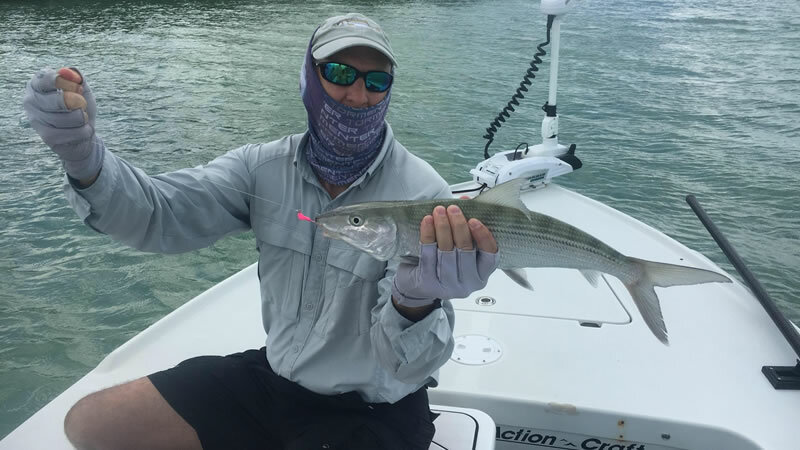 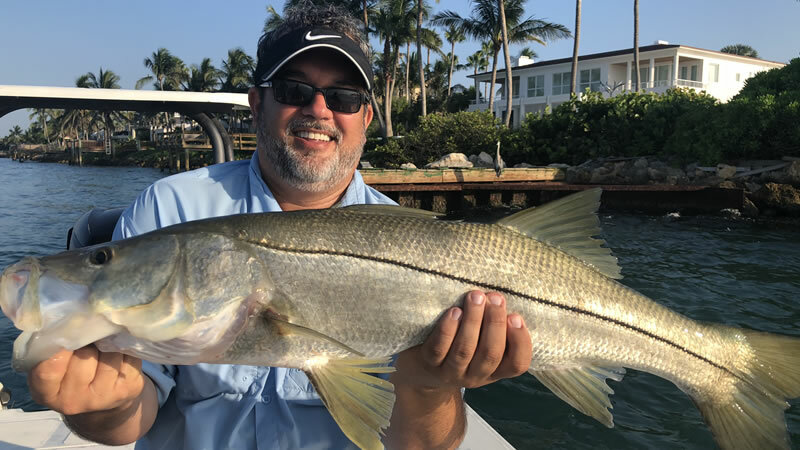 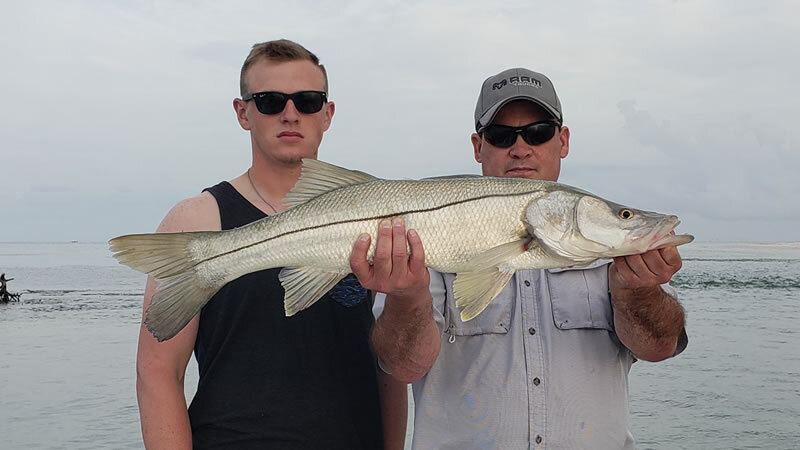 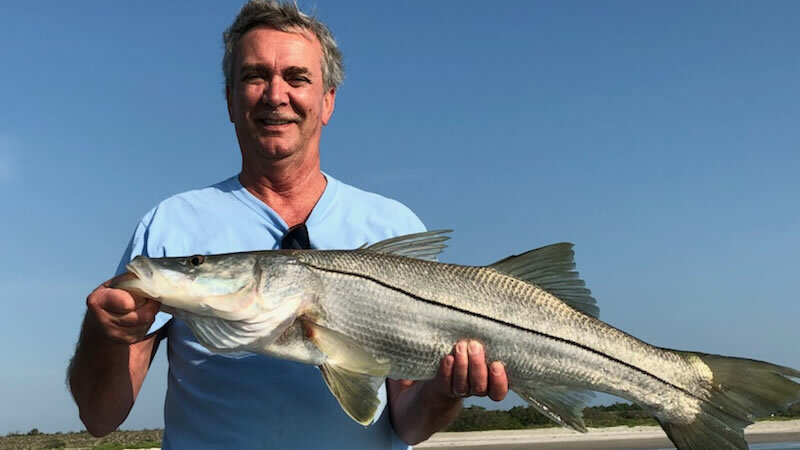 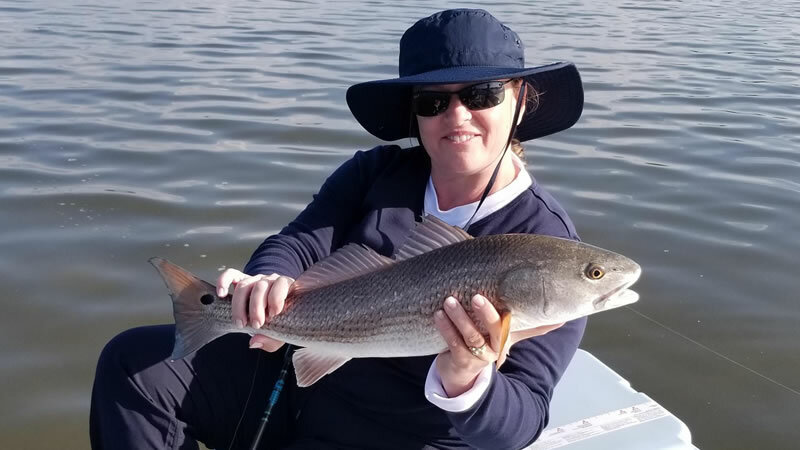 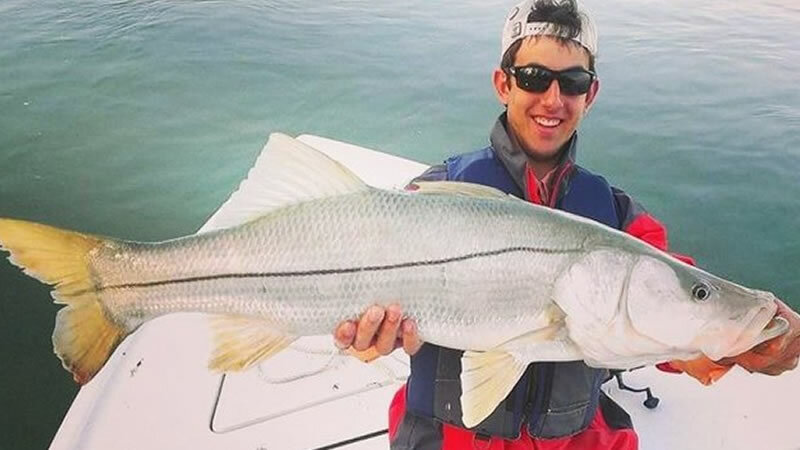 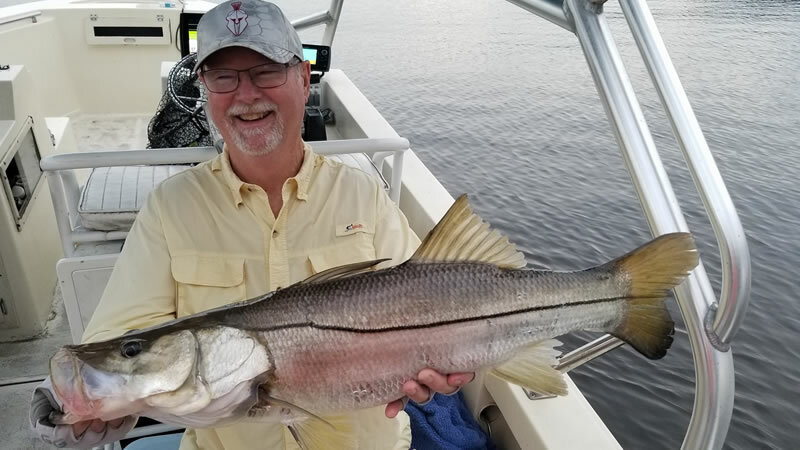 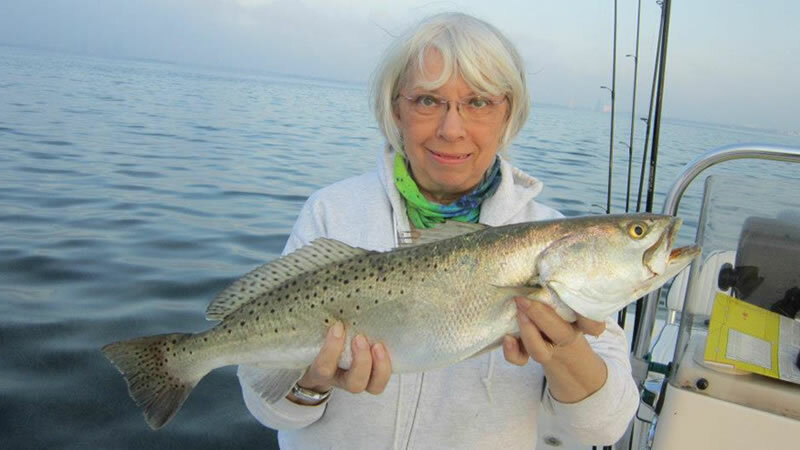 "Choose from 45 different Cities to Backcountry Fish"
The Everglades, thousands of mangrove estuaries, thousands of flats, brackish water rivers like the St John’s and Banana River: Florida has FANTASTIC Backcountry fishing and iOutdoor can put you out there with a great charter! 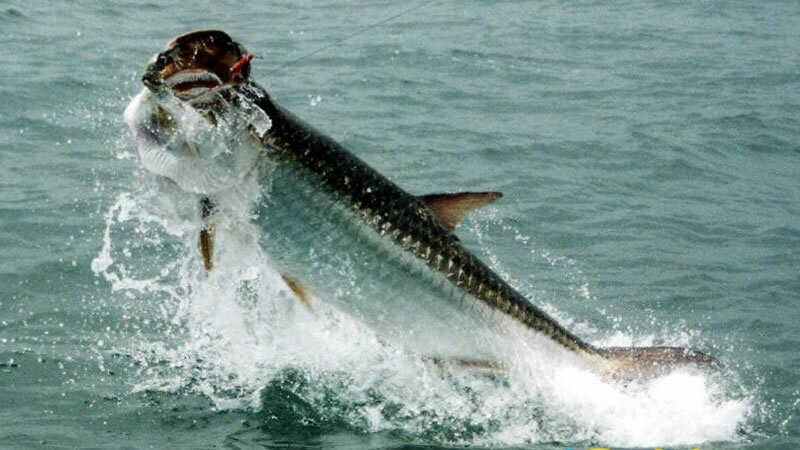 Florida’s backwaters are home to alligators, sharks, a myriad of bird life and game fish species like Trout, Redfish, Tarpon, Shark and Snook. 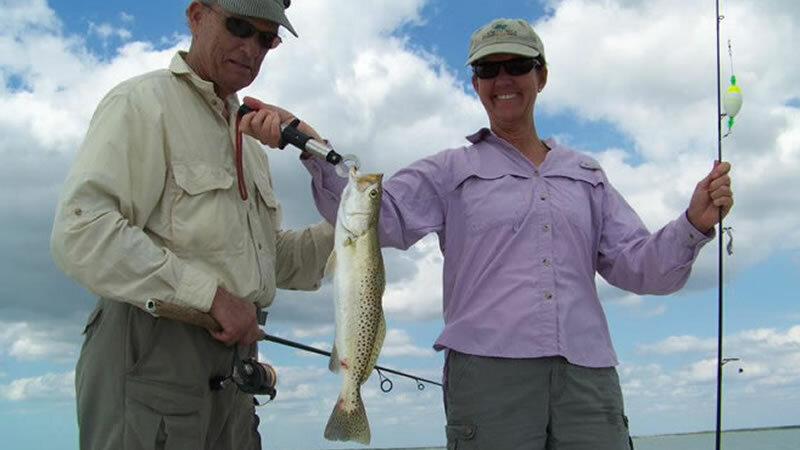 Backcountry fishing can be enjoyed by wading, kayak, canoe or flats boat. 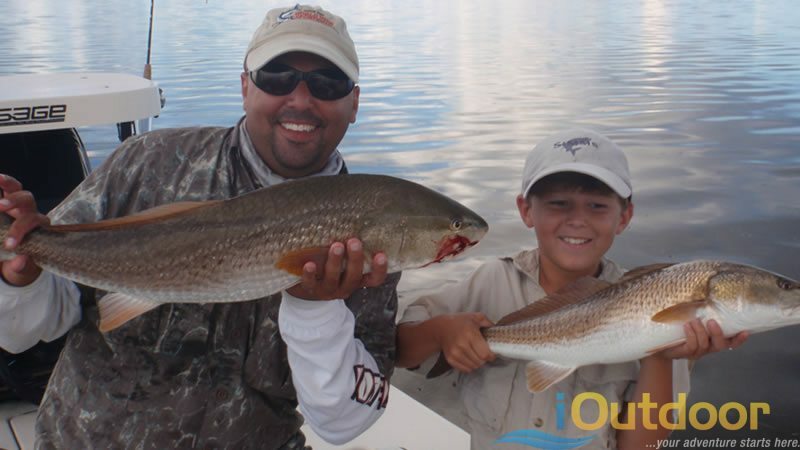 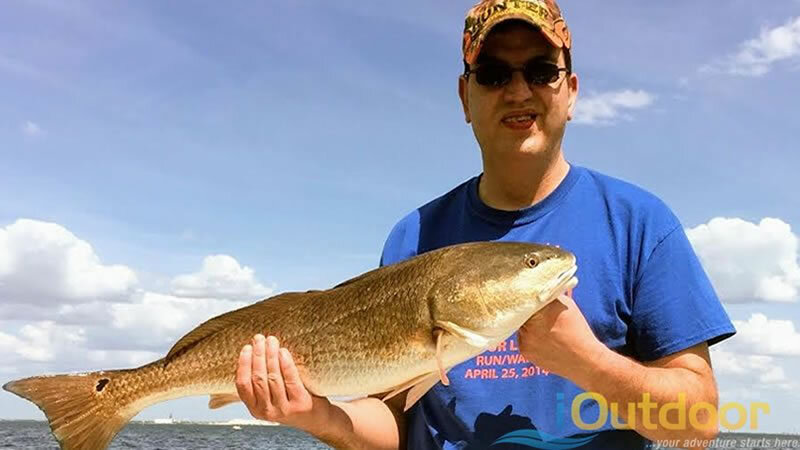 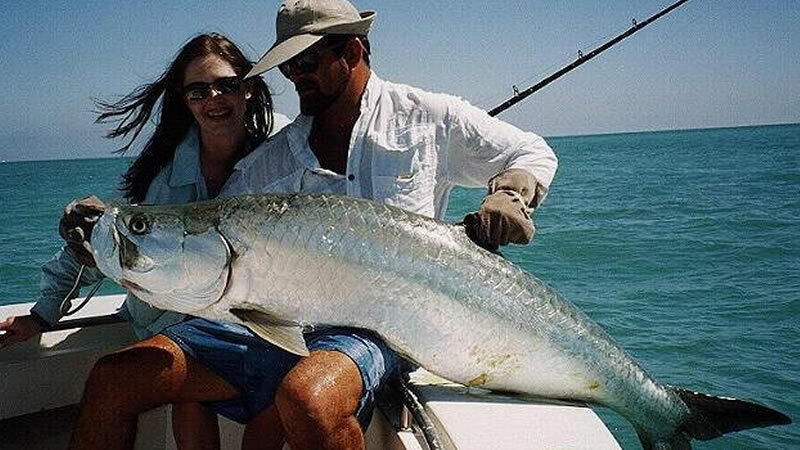 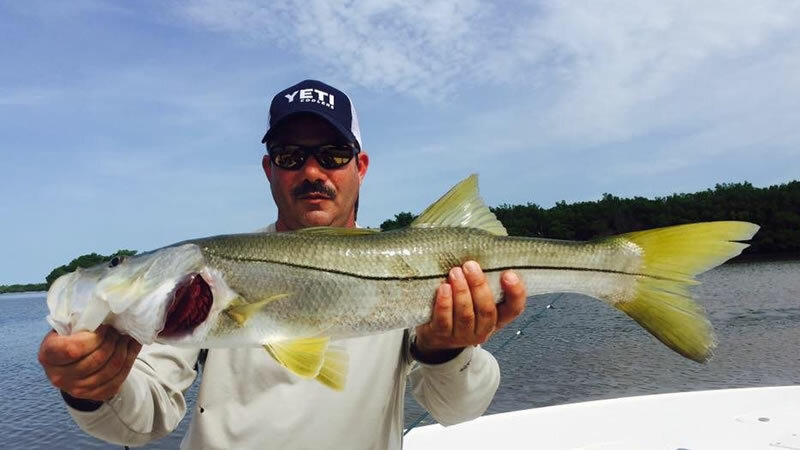 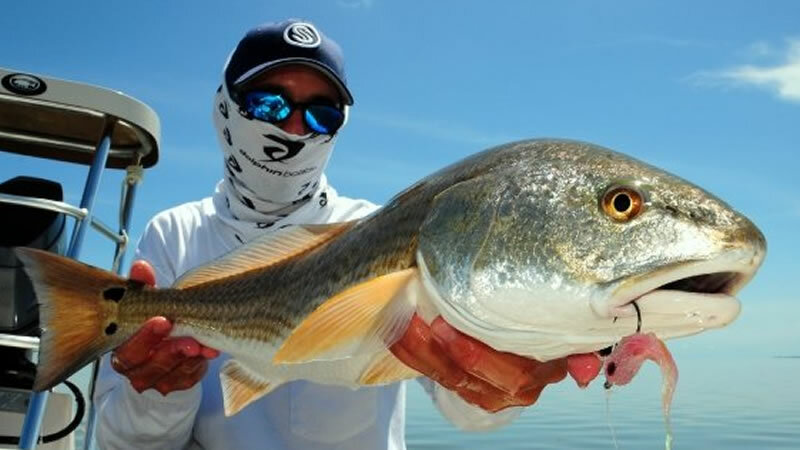 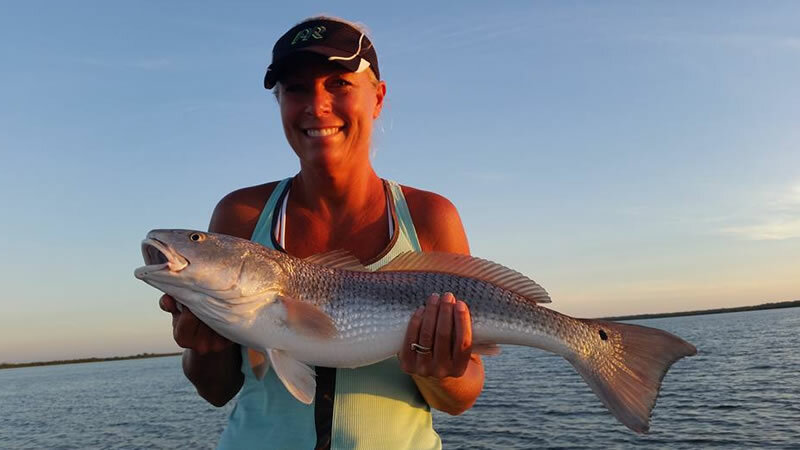 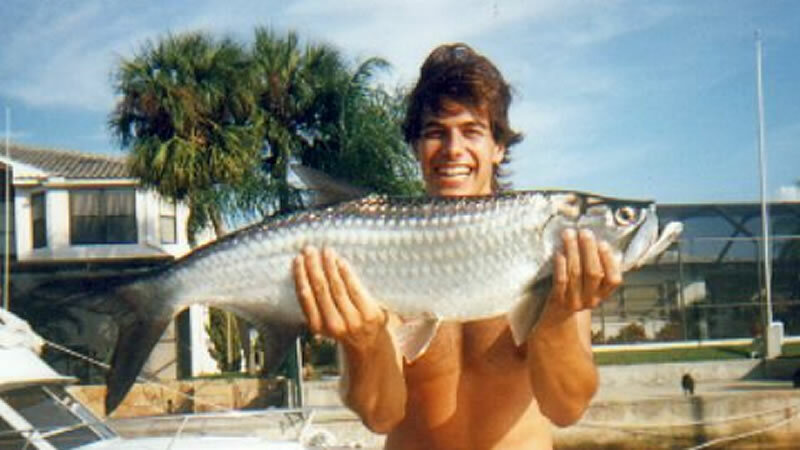 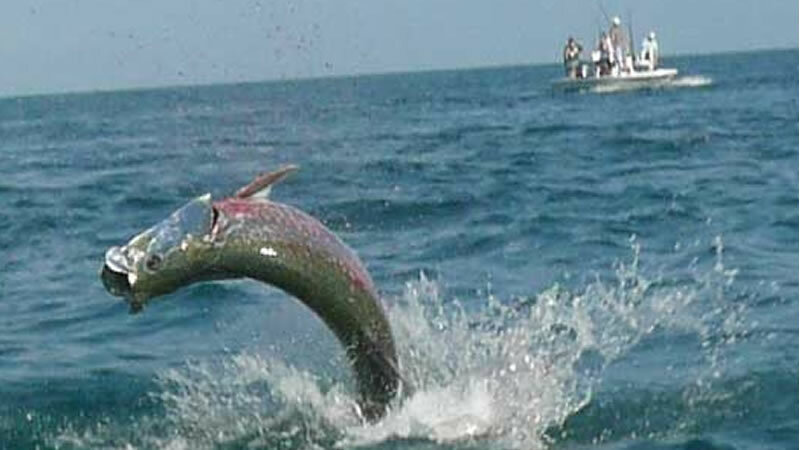 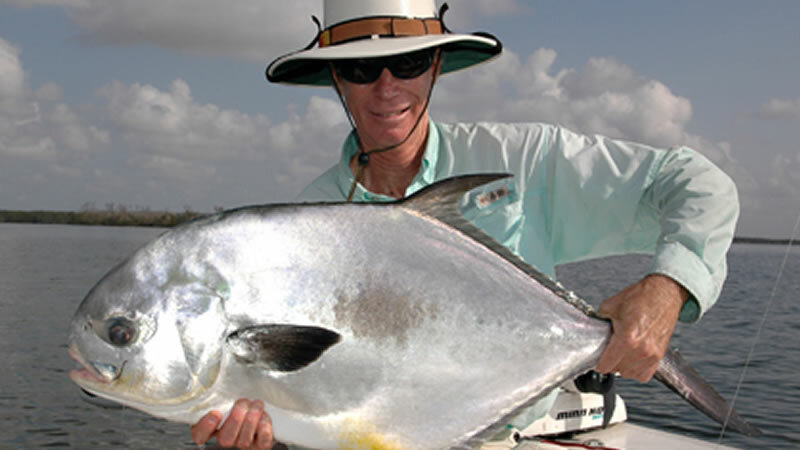 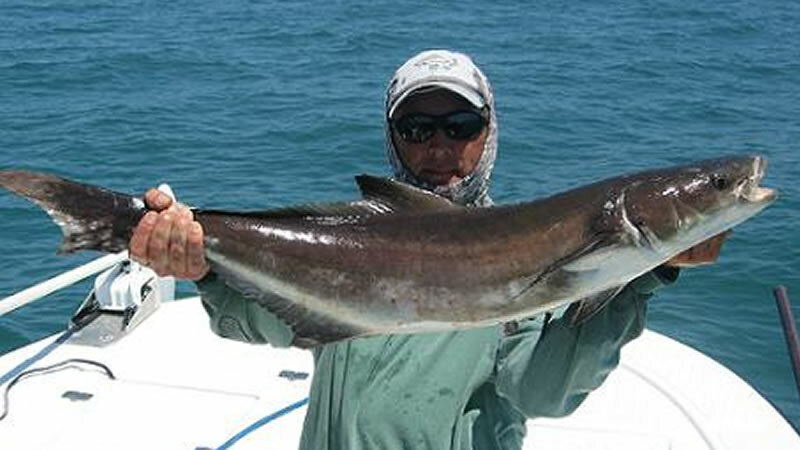 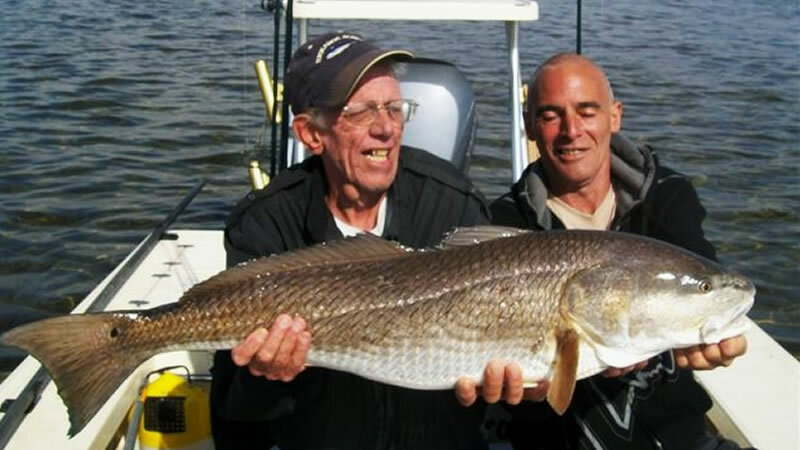 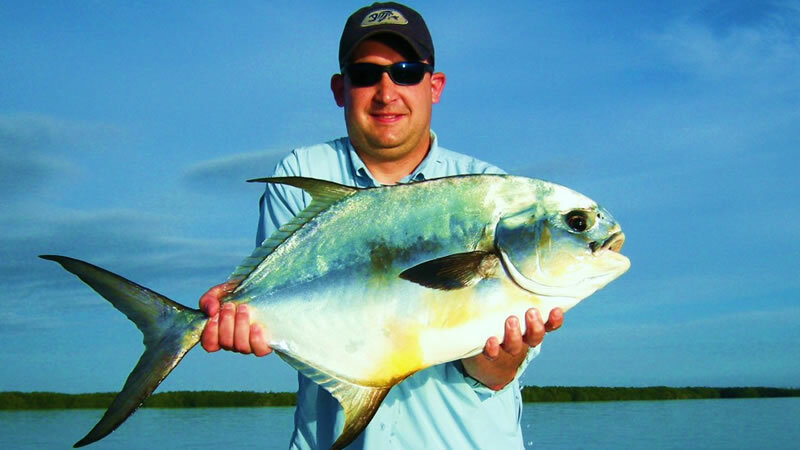 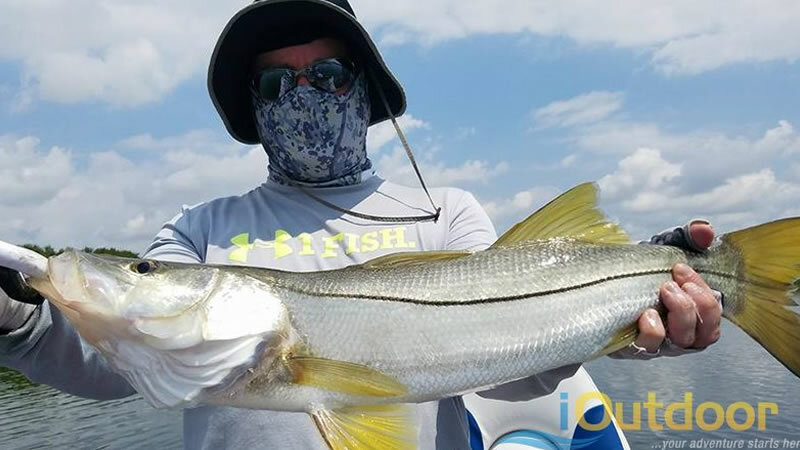 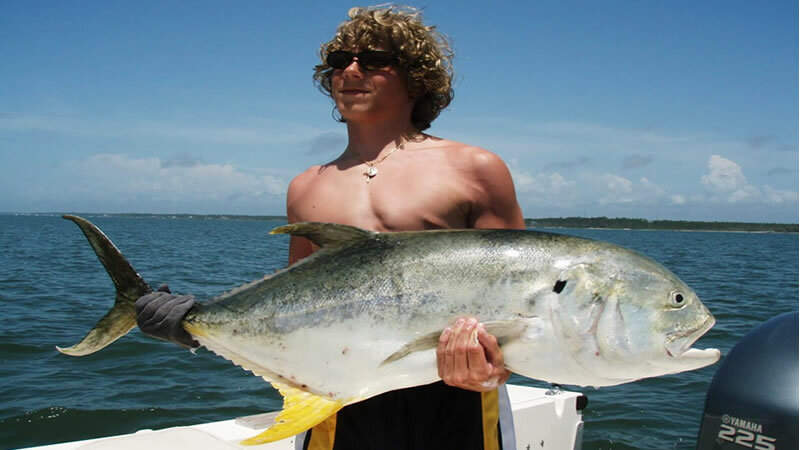 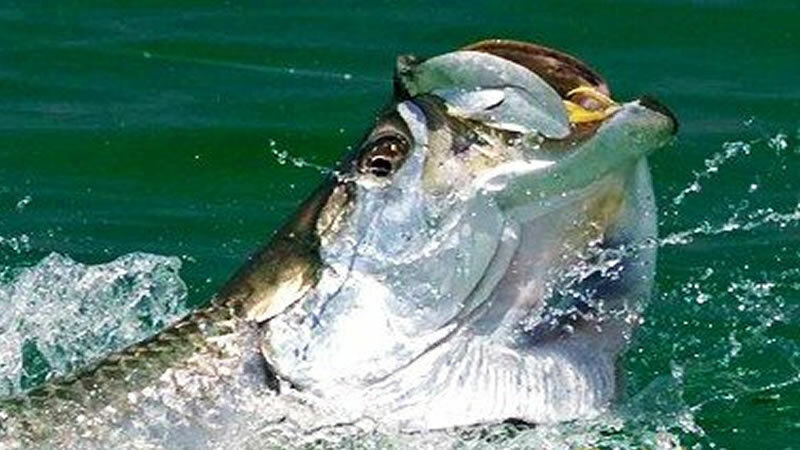 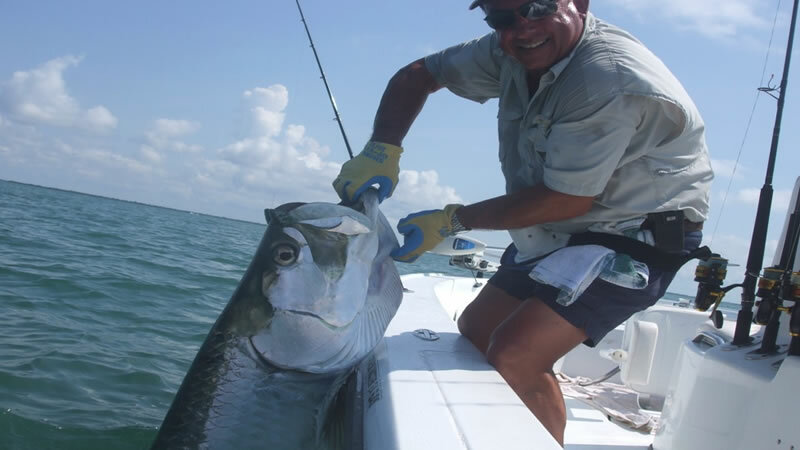 There are many fishing hot spots in Florida’s Backcountry and iOutdoor knows them all! 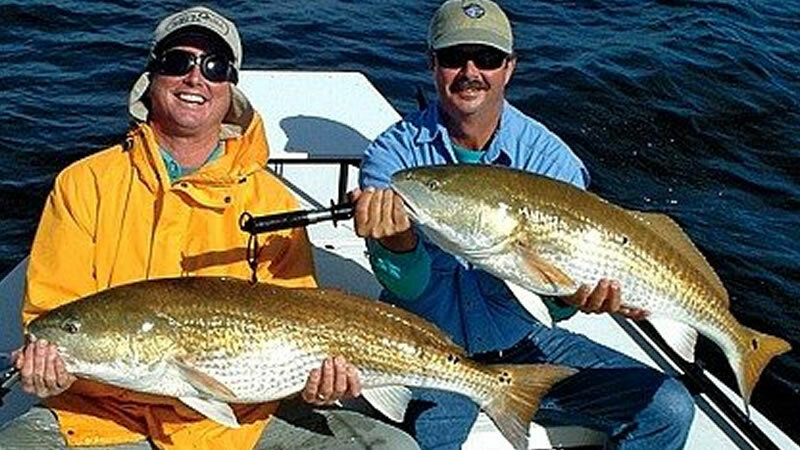 There is no more beautiful or relaxing way to enjoy backcountry fishing Florida. 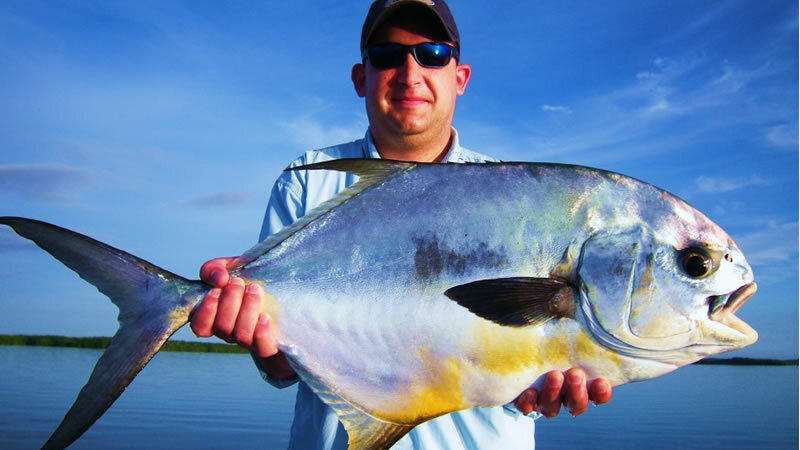 The most popular method of fishing the backcountry is with light tackle or fly rod. 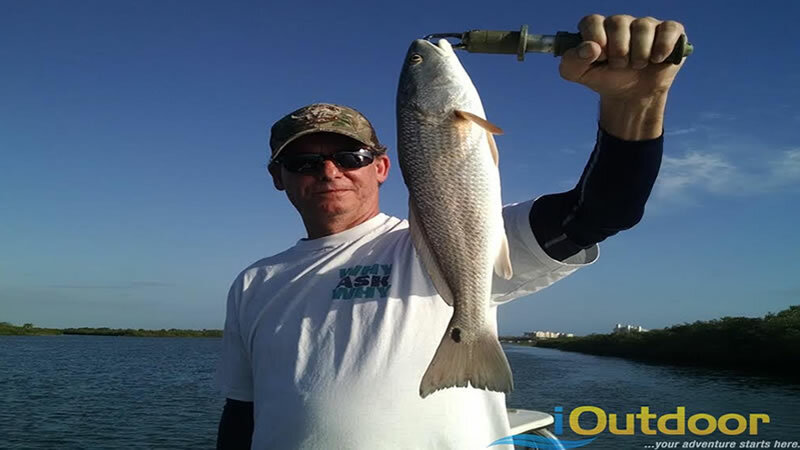 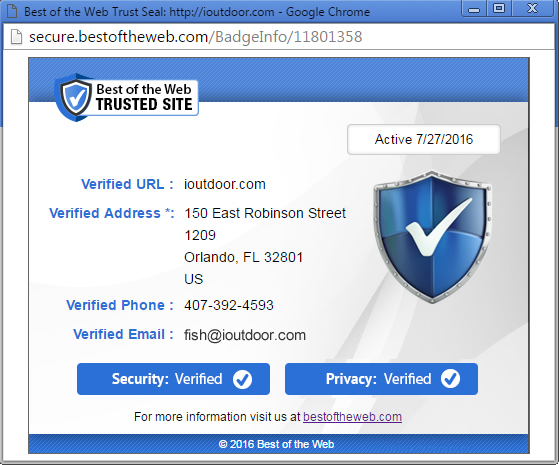 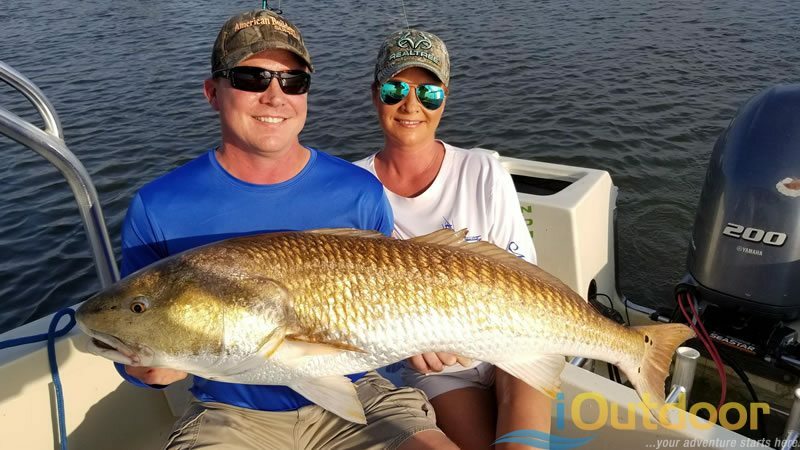 You need an experienced guide from iOutdoor that knows where to go, what bait to use, and what tackle and equipment are needed. 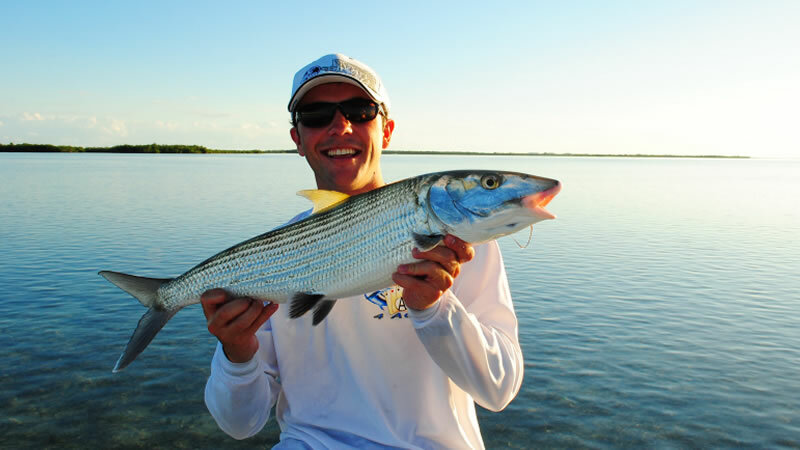 Have Additional Questions about Backcountry Options or Location? 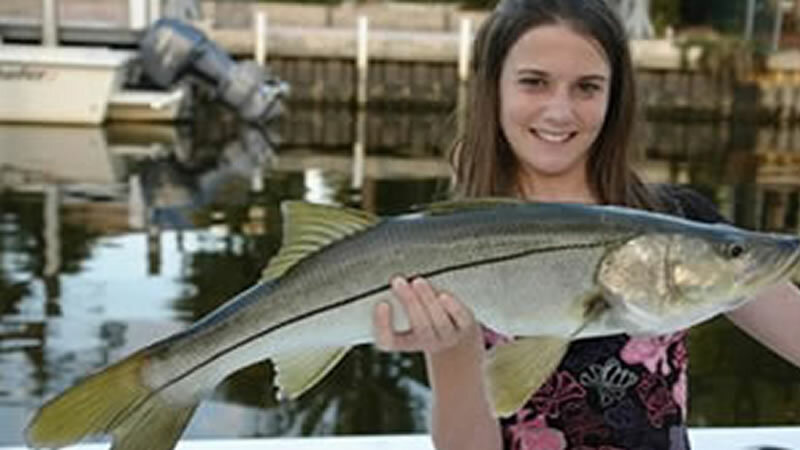 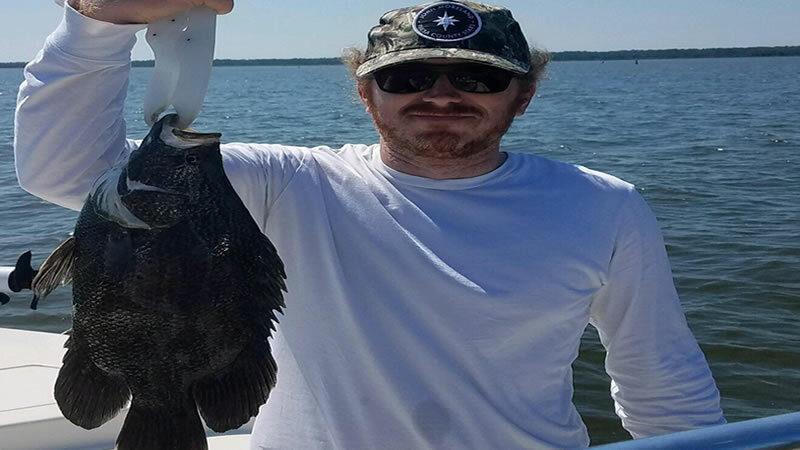 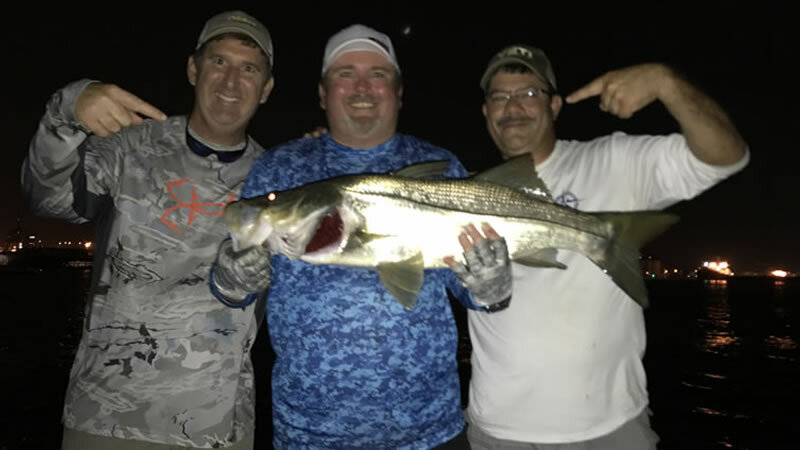 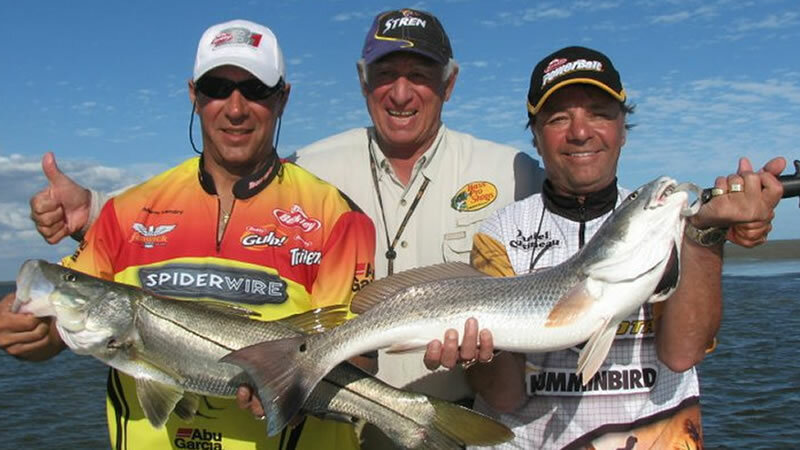 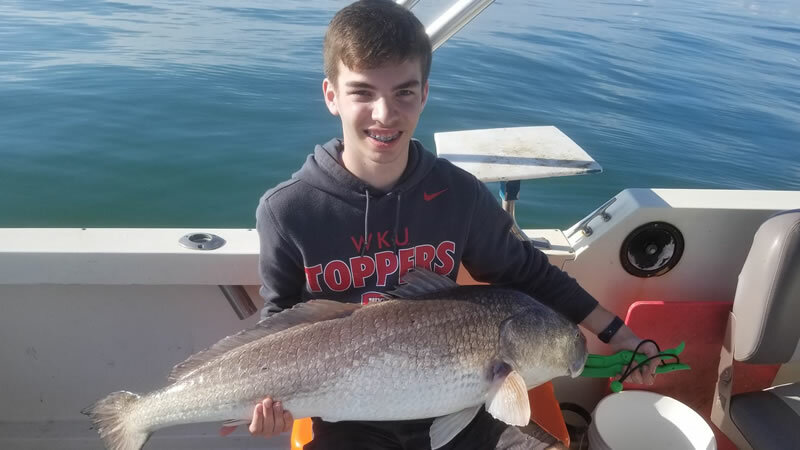 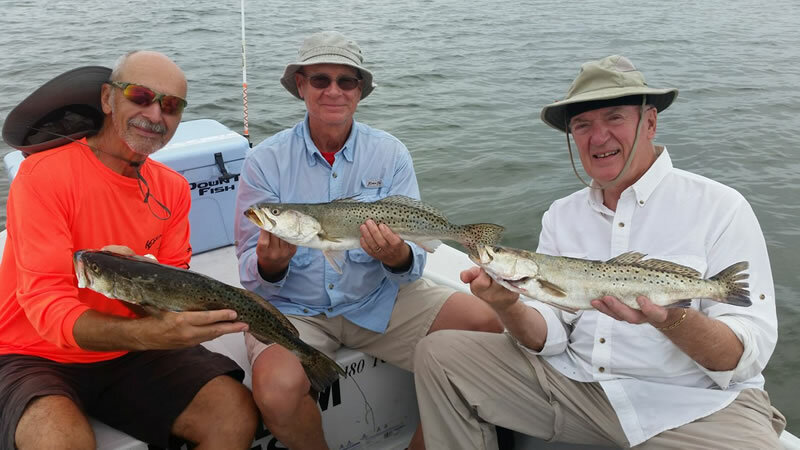 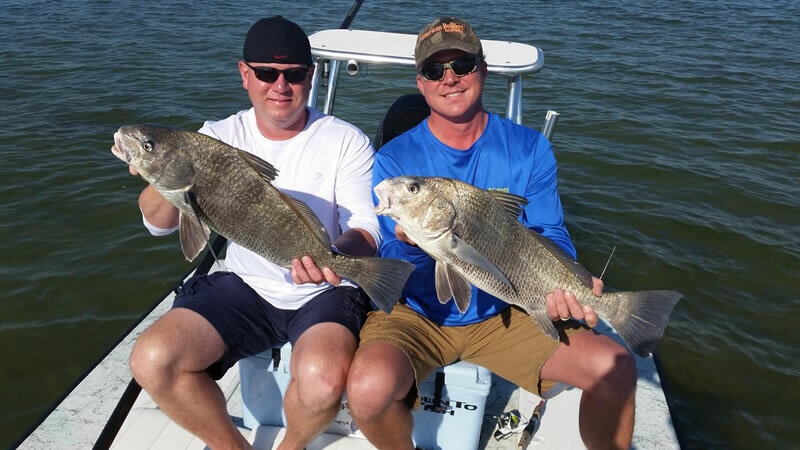 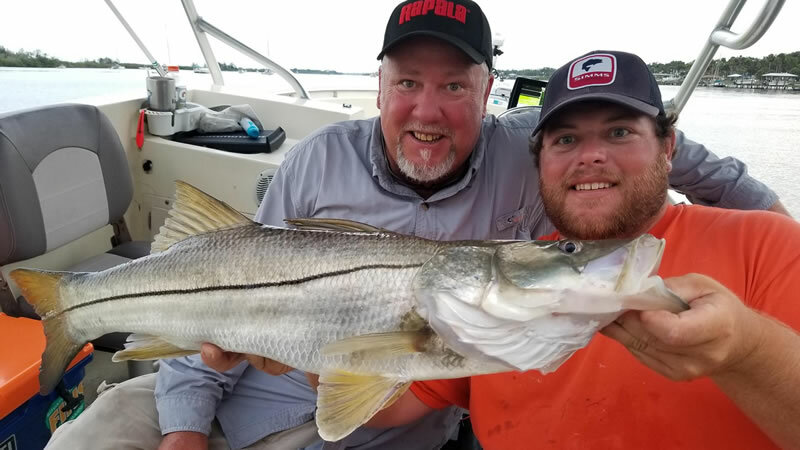 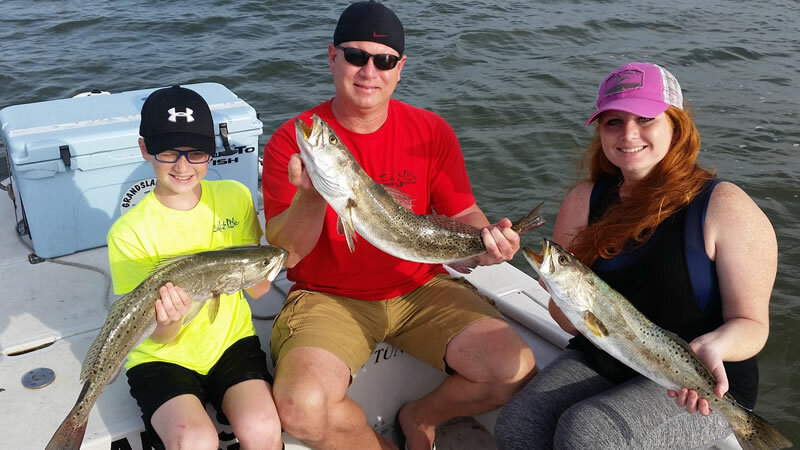 Call us at +1 (888) 412-1117 and let’s start planning your Florida Fishing adventure now! 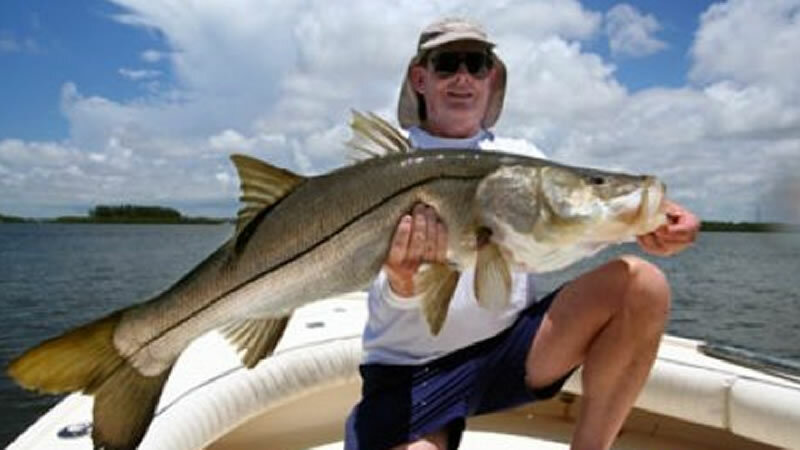 For additional Florida information be sure to go to Visit Florida.